LIVE LA DOLCE VITA FOR 2 ABOARD A SAILBOAT! Embark on a 7-day cruise and discover the Aeolian islands under the Italian sun. 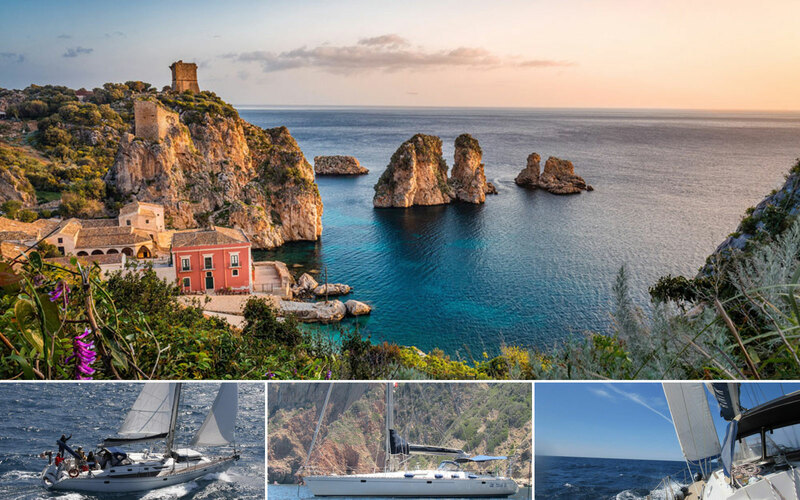 Starting from Lipari, set sail to Panarea, Stromboli, Salina, Vulcano... From 31st August to 7th September 2019, live a dream with your eyes wide open in this extraordinary archipelago: volcanos, panoramas of impressive cliffs and typical flat-roofed homes. Get ready for a week of beautiful moorings, hikes with surreal landscapes, and laid-back days in magical settings! Enter our competition until April 30th! The lucky winner will be announced on our Facebook page as well as informed by email on May 6th 2019.